Embrace safety at work: sounds logical. But for too many EHS executives, health and safety initiatives fall on deaf ears. This causes inevitable harm to employees, costing businesses up to $62 billion per year according to a recent study. Who should get the blame for this? It depends on which article you read, but they’re likely to be biased towards the opinion of their authors. Suggestions for improvement in EHS training therefore vary widely. One moment you could be led to believe that humor in training is the key, the next that bringing in an external freelancer is the only answer. But one thing most professionals agree on is the lack of relevancy most HSE training appears to have for employees. 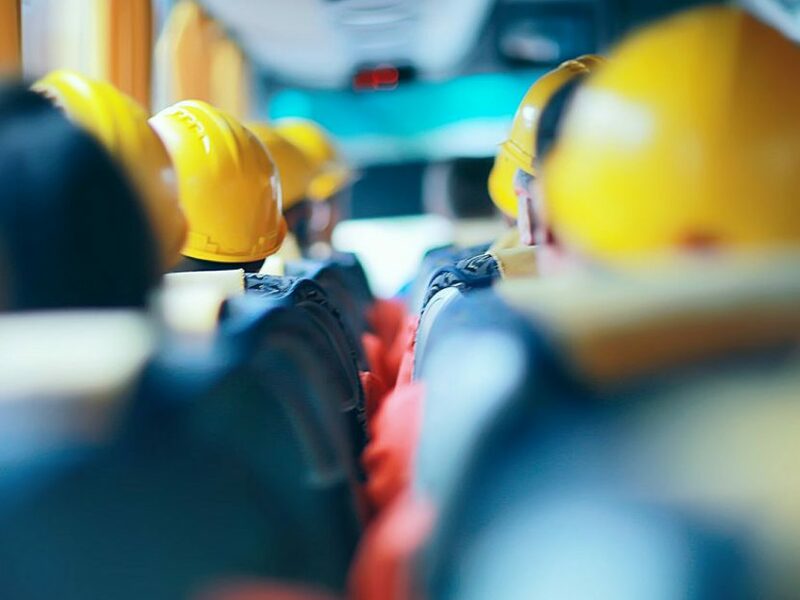 It seems there is a disconnect between the EHS professionals educating them and the workforce that occupy the practical space every day. The fourth industrial revolution has brought about a dynamic shift in the way that people perceive technology. Frontline workers and executives alike have experienced direct benefits from improvements, with widespread access to smartphones providing just one example. A shared understanding such as this means that there is less suspicion around change involving new equipment. As more millennial workers replace older generations, it’s also highly likely that trust in technology will skyrocket in these sectors. By the time that happens, a good deal of the most dangerous jobs today should be automated or manned by drones. As data collection becomes more sophisticated, real-time visibility into frontline events is made possible. This has already begun to happen with wearable technology. Executives in several industries can now analyse data in real time. With quicker reactions, the harmful impact of a lot of jobs can be mitigated and perhaps eliminated altogether in the near future. We may still be a little way off from that. But real-time data does provide executives with a more intimate understanding of how harm really occurs. This means that regulations will be less assumptive, helping to prove that employee wellbeing is a priority for business and not a box-ticking exercise. At that point, even the most cynical worker won’t be able to argue with the data. If you liked this article you should check out our upcoming HSE Insight Summit at the link. Complete your details here to see if you qualify.